WHAT IS SOCCER TRAINING LAB? ​We've handpicked the best training drills for you to use in your training sessions focusing on passing, shooting​and heading​ among others. ​A great read for both beginners and advanced soccer players. ​Jump into the mind of a top soccer coach w​ill give you inside tips on different soccer formations, how to master individual positions and general soccer trivia. Essential reading for those who really want to develop their coaching skills. ​Hop on over to the shop where you'll find a real treasure trove of soccer related gifts for men and women. 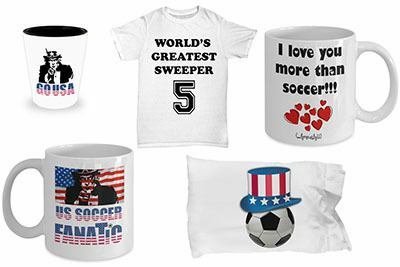 We stock everything from soccer T-Shirts, Coffee Mugs and general soccer apparel. ​Our team of soccer experts are always on the look out for the best gear on the market, and we bring you regular ​reviews on the best soccer balls, cleats, rebounders, shin guards and everything you'll need to ensure your locker is full with the best equipment. Matt Smith has helped thousands and thousands of soccer players develop their game and take it to new heights with his set of training videos packaged together in the Epic Soccer Training System. This system is developed for both beginners and professionals alike and the best thing about this programme is that Matt even offers a 100% money back guarantee if you complete his training and still aren't satisfied. 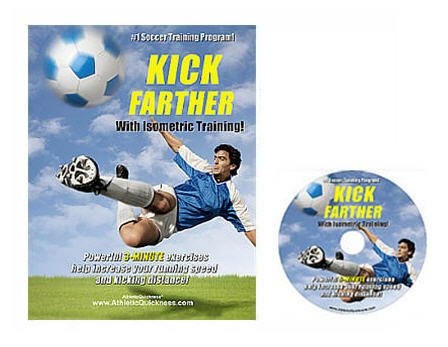 This is another fantastic training programme designed specifically for soccer players to quicken and strengthen muscles used in running and kicking. Soccer coach takes a deep dive into soccer formations, looking at 29 formations that are ready for you to use with your team today. 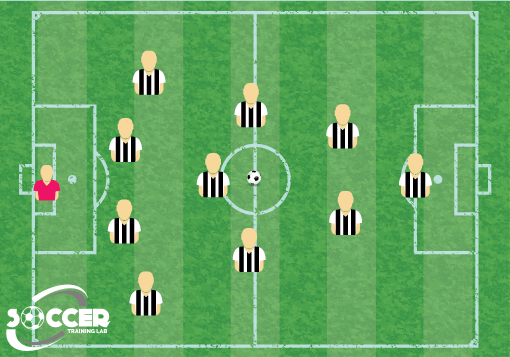 Read about the history of soccer formations and get to understand the difference the right formation can make to your team and your game. 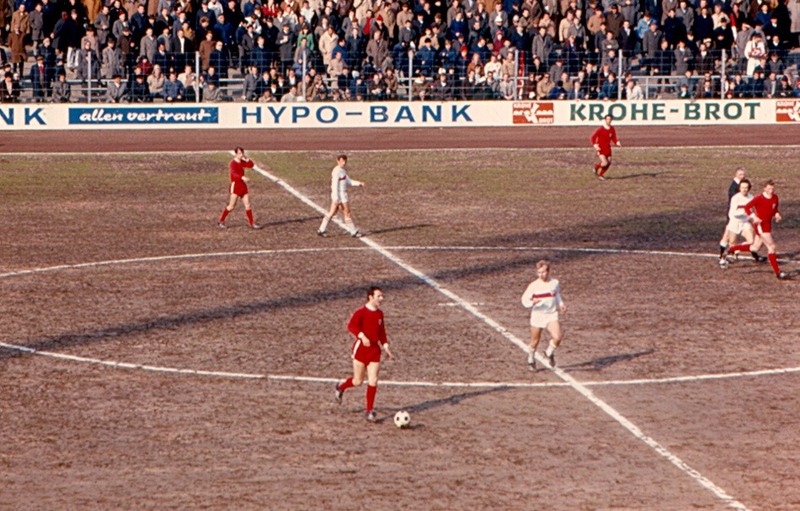 Learn all about the role of sweeper in both classsic and modern times and how some of the great players like Franz Beckenbauer and Franco Baresi mastered the position. We take an in depth look at the sweeper formation and how to play the role effectively. 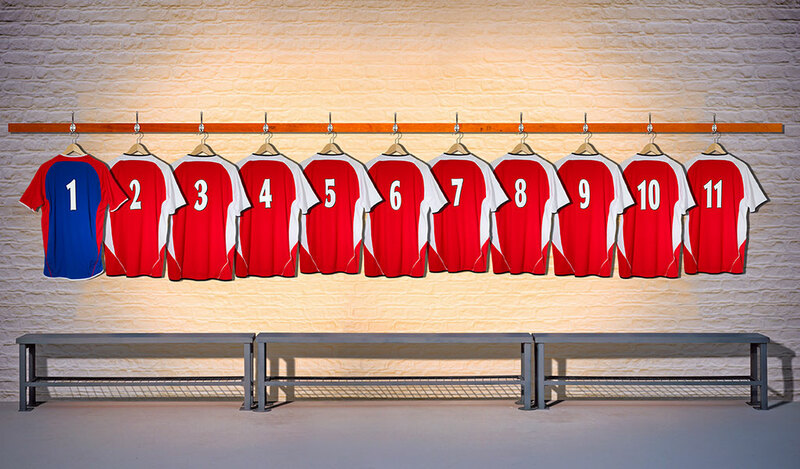 In the modern game, squad numbers go from one to a zillion, but have you ever wondered which positions play in positions 1 through 11?